The Foundation focuses on helping aspiring young musicians achieve greatness and excellence through musical educational programmes. 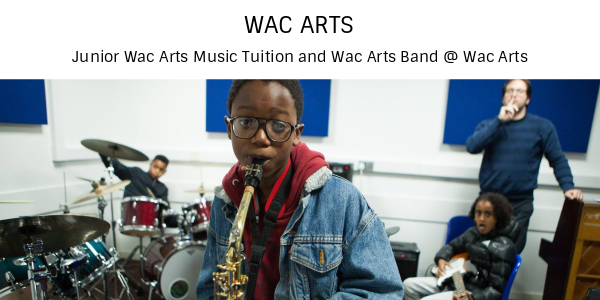 Our core work is aimed at young people under the age of 20, especially the ones whose access to music education has been compromised due to their social situation and/or geographical location. 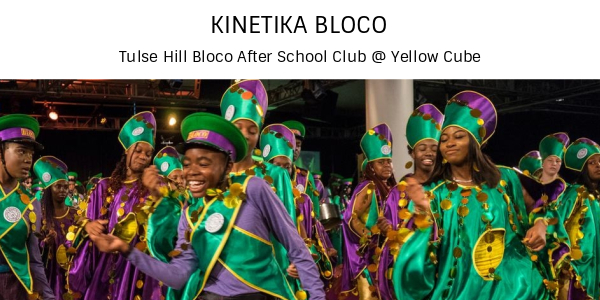 Every year, the Foundation gives grants to grass root organisations providing affordable or free-to-attend summer schools, afterschool clubs, masterclasses, workshops and more. 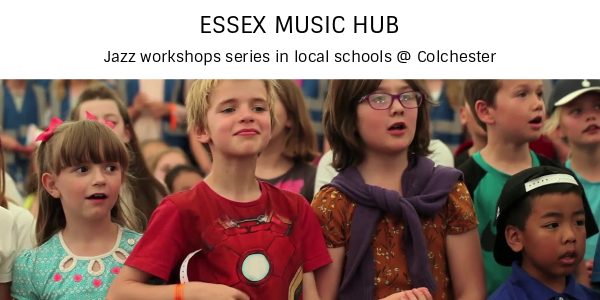 We also run our own programmes with activities including free monthly big band workshops for young musicians and sessions with established musicians in local schools. We also collect and distribute free musical instruments and equipment to grass roots organizations and schools via our biennial musical instrument amnesty. 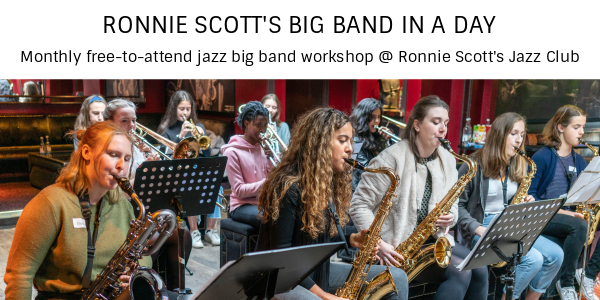 We understand, here at the Ronnie Scott’s Charitable Foundation, that owning an instrument is vital to the success of every beginning music student. 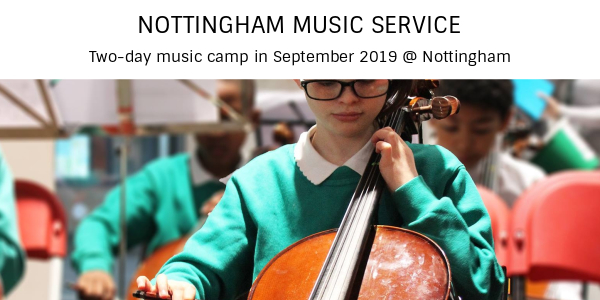 Every two years, we collect and distribute musical instruments and equipment to organisations working with children in the UK and overseas during our ‘Instrument Amnesty’ (next one this July 2019). We also send out mixing desks to creative centres in remote places around the world (next project Uganda 2019). We also help schools with the purchase of brand new instruments. Our grants to Goresbrook School in Barking & Dagenham in London have enabled them to acquire 28 instruments for their ‘Generation Big Band’ programme (see here). North Oxfordshire Academy in Banbury also beneficiated from our funding with the acquisition of 6 saxophones and 6 clarinets for North Oxfordshire’s fusion ensemble – ‘The Sambinos’ (see here). As a leading figure in the jazz world, it is natural that our focus is the advancement of jazz education. 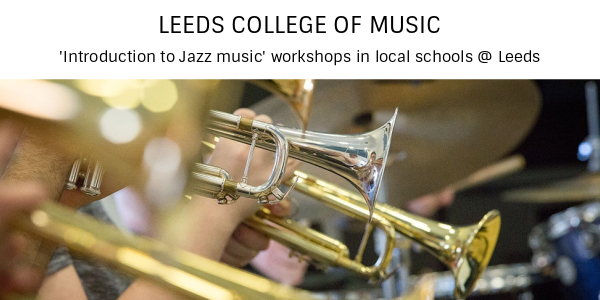 We run our own projects inviting schoolchildren to one-off jazz sessions via our ‘big band in a day’ workshop or with in-residence artists. 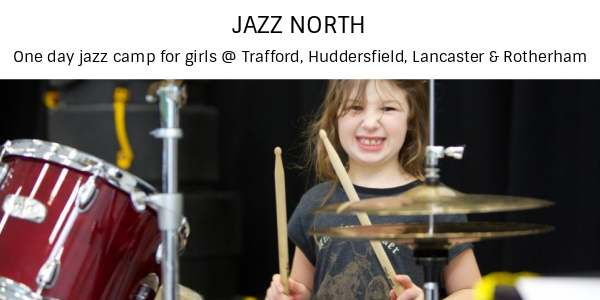 Every year, we also support affordable or free-to-attend jazz educational programmes via selected grass root organisations. 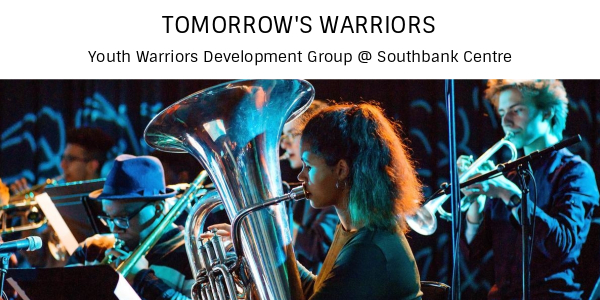 In London we work with some of the core organisations who have been contributing to the ‘New Generation of Jazz’ including Tomorrow’s Warriors, Wac Arts and Kinetika Bloco. 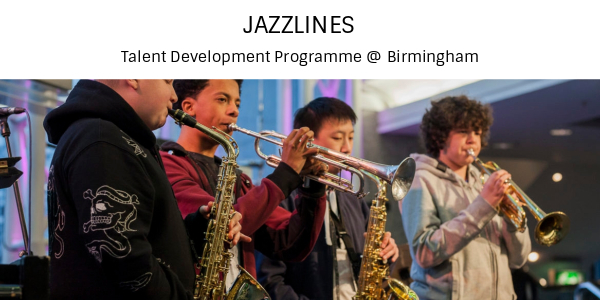 Conscious that the heart of jazz education is in London, we want to offer young aspiring musicians living around the country as many opportunities as possible. 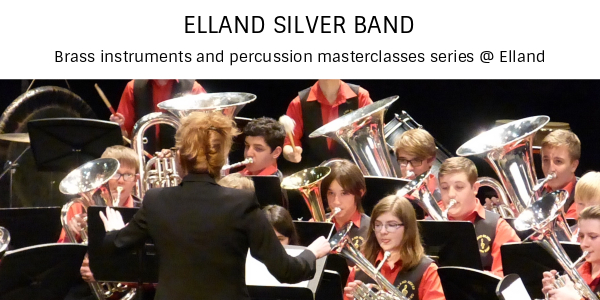 Therefore, we sponsor jazz afterschool clubs, workshops and masterclasses in various cities. Most of the projects listed below are free to attend, so click on an image to discover how you can get involved.